About Us who is behind Mek1Sound! The appreciation of how much difference acoustic treatment can make is something that people don’t really understand..
MEK1 Sound ,formed by one of Turkeys most renowned Dj / Producer Murat Uncuoglu and an all-time installation veteran Ertugrul Karasati, significantly raises bar in sound system installation with Funktion-Ones whole line of products in the Turkish bar / club scene. With Ertugruls 28 years experience in high quality home theater systems design and installations, and Murats unique ability to create tailor made installations for boats, bars, clubs and restaurants makes MEK1 Sound the ideal partner for Funktion-One, XTA, MC2 and MSE Audio Brands. 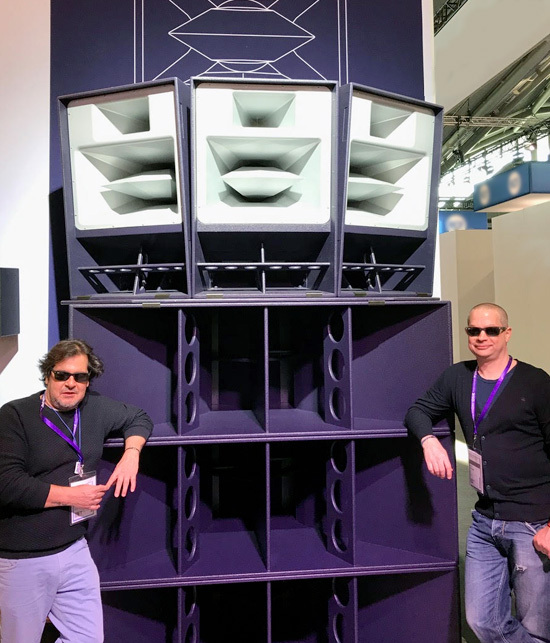 MEK1 Sound is proud to represent Funktion-One, XTA, MC2 and MSE Audio’s SoundTube, Soundsphere, SolidDrive and Rockustic brands in Turkey, to be able to create an unforgettable experience for both costumers, venue owners and management alike.